Earlier known as the UTI Bank, Axis Bank is India's third largest private-sector bank, after HDFC and ICICI. It offers services in large and mid-level corporate banking, retail banking, SME banking, agriculture business banking, international banking, treasury etc. Head-quartered in Mumbai, Axis Bank also has the third largest ATM network and the fourth largest base of debit cards in India. In spite of its impressive credentials, the bank has been finding it difficult to get out of the controversies that have been surrounding it, especially in the aftermath of the demonetisation move. In this article, Ganesha analyses the Foundation Chart of the Bank and predicts what lies ahead in the upcoming year for it. What are the planetary highlights in the Foundation Chart of Axis Bank? The most striking aspect of the Chart is the conjunction of 5 planets – the Sun, Mars, Mercury, Venus and Rahu in the Sign of Scorpio. Ganesha says that Scorpio happens to be the Sign of extremes and thus we generally get to see a lot of ups and downs as well as uncertainty in its stock position. Saturn is formidably placed in its own Sign Aquarius. This placement of Saturn provides great stability for the bank and also renders the ability to face the odds. What could be causing problems for the banking heavyweight? 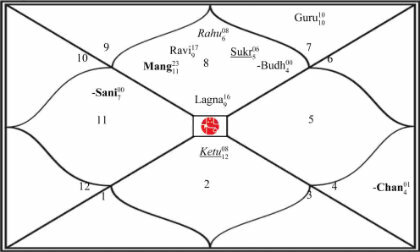 As already mentioned earlier, the conjunction of 4 key planets with the malefic Rahu makes the Bank prone to controversies. The transit of Saturn over this Natal Stellium has triggered fresh controversies. Saturn represents the law and law enforcement agencies. Thus, it is advisable that the bank makes the required course correction and take the steps that would prevent further damage. Additionally, the malefic Ketu has been transiting over the Natal Saturn in Aquarius, which also been adding to the problems. 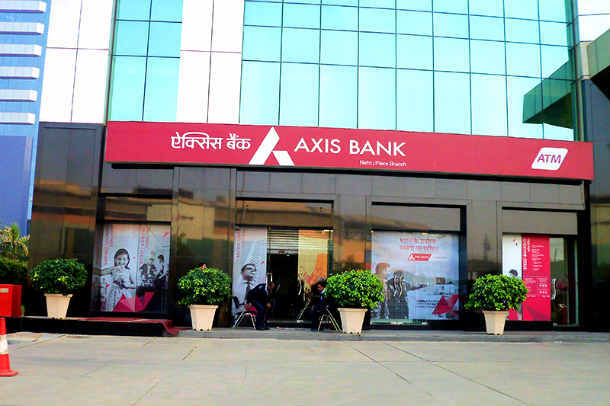 Thus, even in the year 2017, Axis Bank may face problems and controversies. January 2017 – a critical month? Ganesha says that Mars and Ketu will be transiting together in the Sign of Aquarius, which will be adding to the woes of the bank. Some sudden changes in the administration or unexpected problems are foreseen. The period till 20th January, 2017 will be a very crucial one, thus anyone planning to invest in the company's shares till then, will have to be very careful. The slot between 1st January, 2016 and 4th January, 2016, will be especially uncertain and problematic. Despite all the other adverse planetary influences, the blessings of Jupiter will help the bank to sail through the challenges. 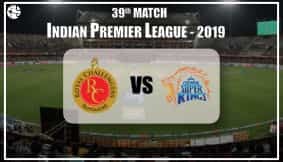 But, considering the overall picture, Ganesha feels that it will not be enough, as the other negative planetary configurations will create serious issues for Axis Bank. Get an idea of what the stars indicate about your career in 2017 with our exclusive 2017 Career Report for FREE!